If you think you don’t have time to cook after a busy day, this book will make you think again. 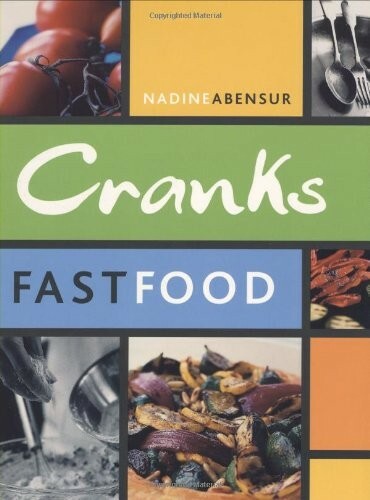 Nadine Abensur shares her passion for vibrant flavors in a collection of recipes that are quick and flavorful. There are recipes for all occasions, from mid-week suppers to feasts for friends: Miso Noodle Soup with Tempura, White Onion Tart with Parmesan, Linguini with Asparagus and Truffle Oil, Gnocchi with Broccoli and Roasted Butternut Squash, and Thai Green Vegetable Curry. All the recipes are absolutely in tune with today’s lighter, healthier style of eating—delectable food for vitality and health that will have you out of the kitchen in no time.